October is Bullying Awareness Month. 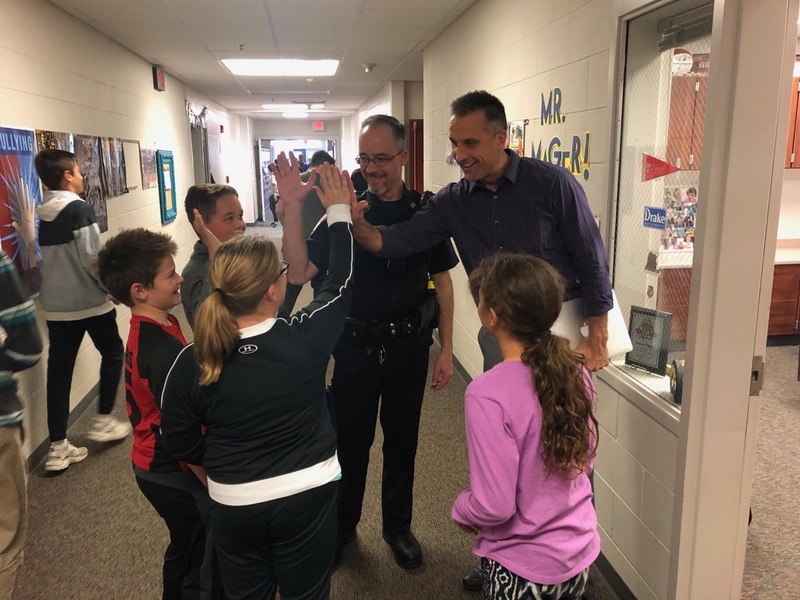 In support of Bullying Awareness Month, ADM Resource Officer Mr. Keller and ADM Middle School Guidance Counselor Mr. Mager will be teaching a lesson on how to intervene and/or respond in a situation where bullying may be taking place. Additionally, on September 6th, all ADM Middle School students participated in a simulated activity that reinforced the character traits of acceptance and tolerance. 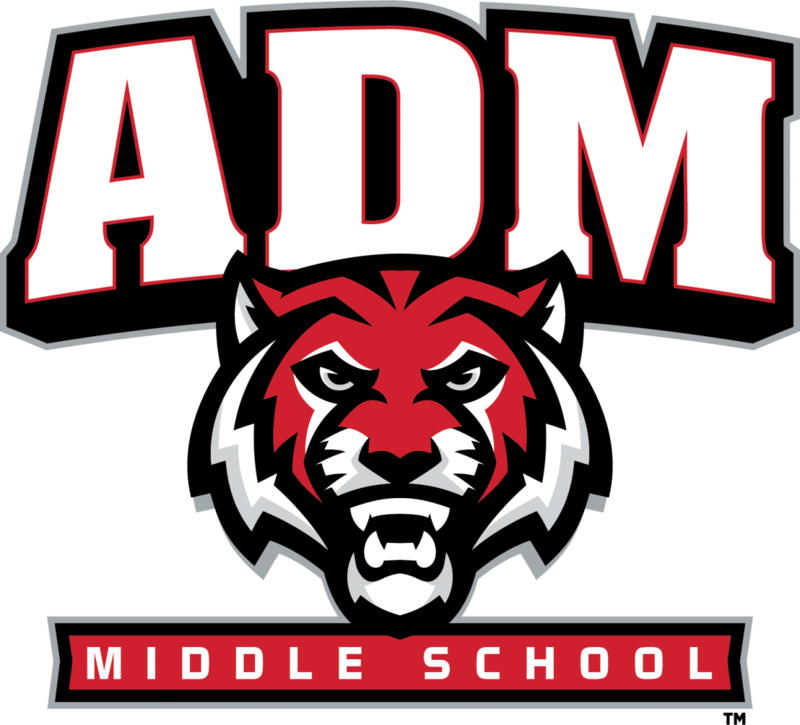 The concluding conversation of the activity increased awareness that ADM Middle School wants all students to proactively seek opportunities to include others and to have a mindset of acceptance for each of our differences.